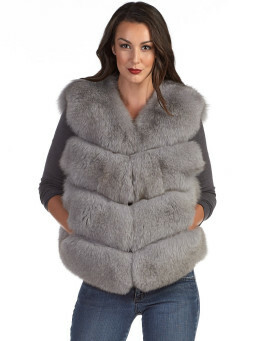 This Silver Fox Fur Vest is the definition of luxury, from the soft lush fur to the satin lining; this vest is going to feel like truly luxurious to wear. 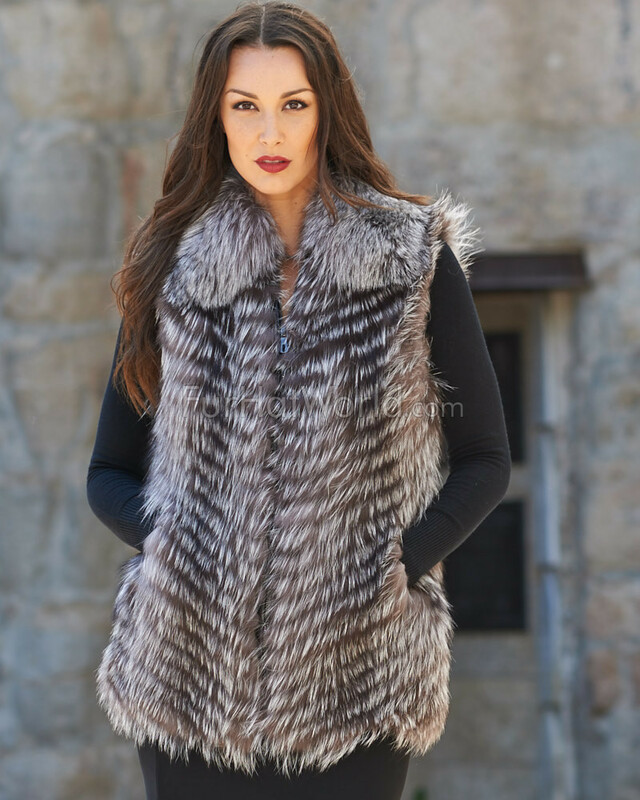 The vest features side pockets and a zipper in the front for added warmth and comfort. Pair this vest with a long sleeve shirt, pants and boots and you'll look like you just walked out of an Aspen Ski Chalet. This vest is the perfect addition to your fall/winter wardrobe. 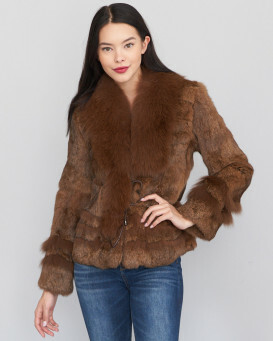 "Great looking fox fur vest! 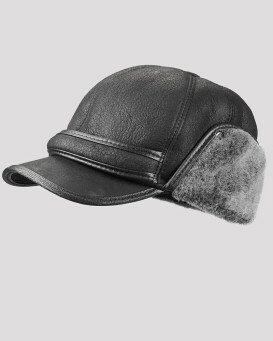 Stylish, warm, well made, quality is evident in the finish of the vest and the texture and quality of the fur. Thank you for the great price and fast shipping. It's beautiful!" "Beautiful!!! Love this vest! Fits true to size, enough room to wear a sweater or go sleeveless so comfortable and roomy. could be a little more taylored at the bottom rim but not a big concern. Color, description and length are as shown on the website. Paid for express shipping and received it a few days earlier then scheduled. A for customer service. Looking forward to more purchases, beautiful products and great customer service." 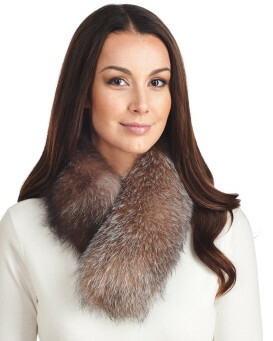 "One word to describe my fox fur vest - BEAUTIFUL!!!!!!!" "Having inherited some money i decided to treat myself to the silver fox fur vest.I ordered online on Friday"
"Beautiful vest! Excellent customer service!" 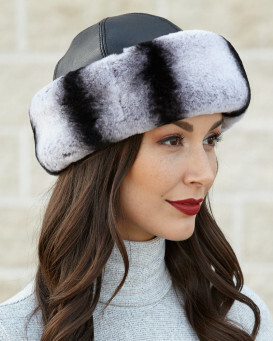 "Beautiful..Get a kick out of all the Brits that order as they are so into anti fur and are against the seal hunt ...But are the first to order...Go figure"
"BRILLIANT- GREAT QUALITY AND SERVICE- THANK YOU"